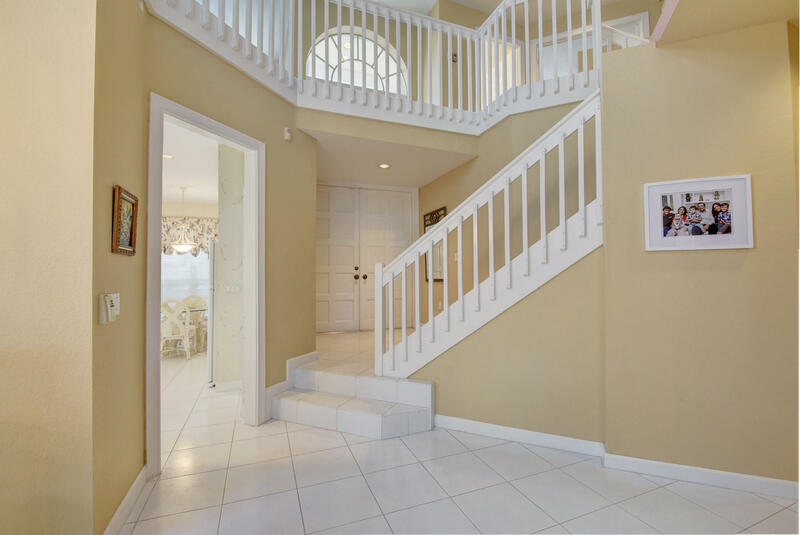 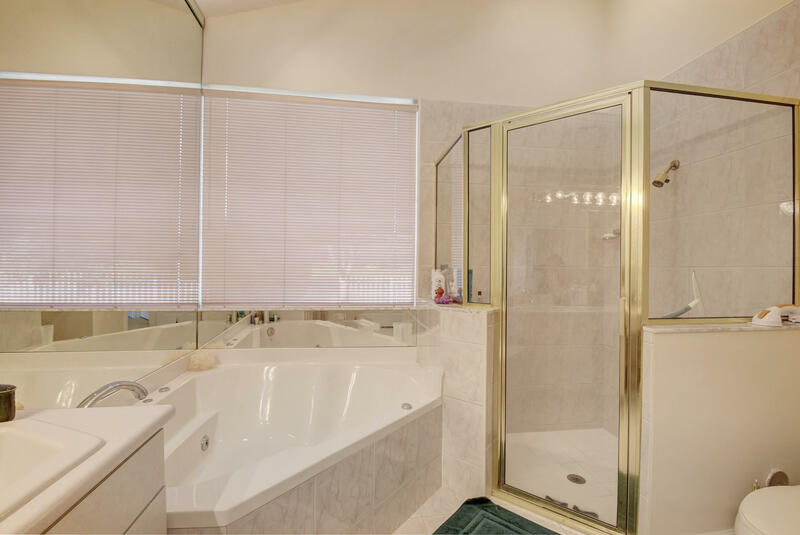 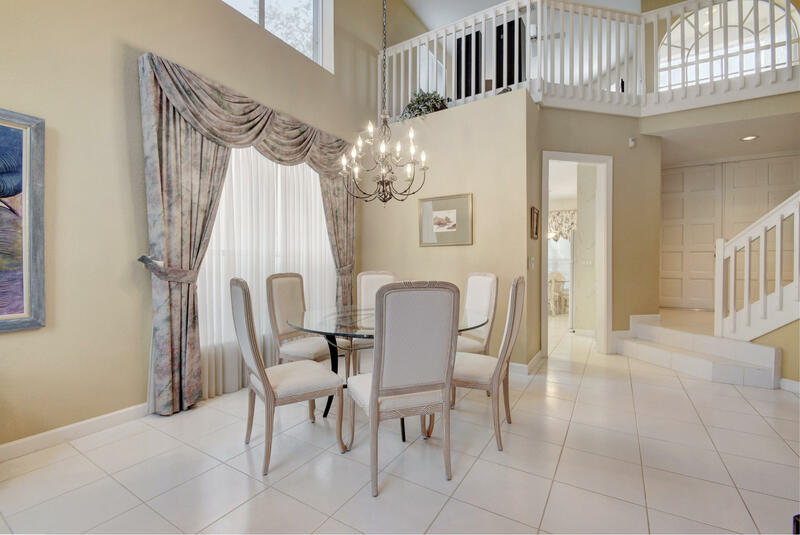 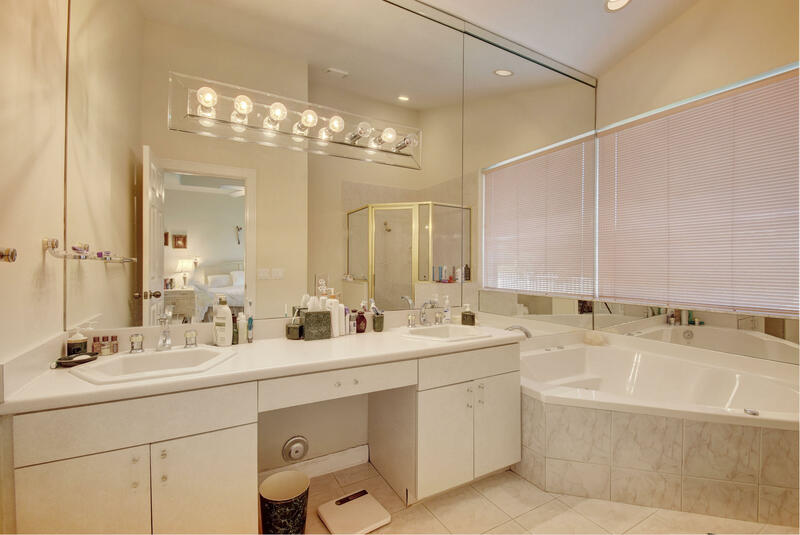 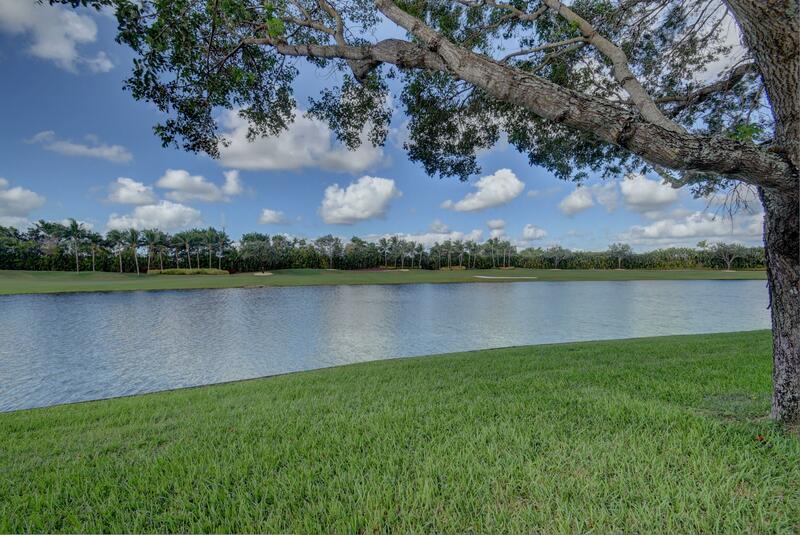 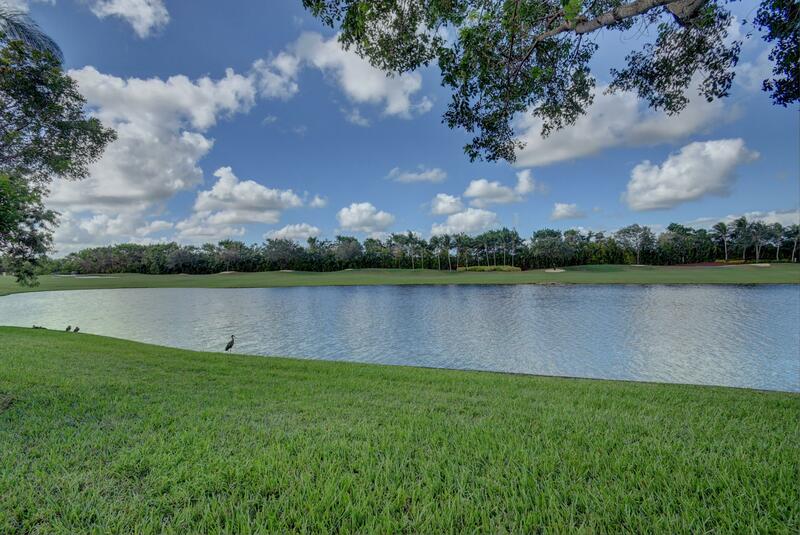 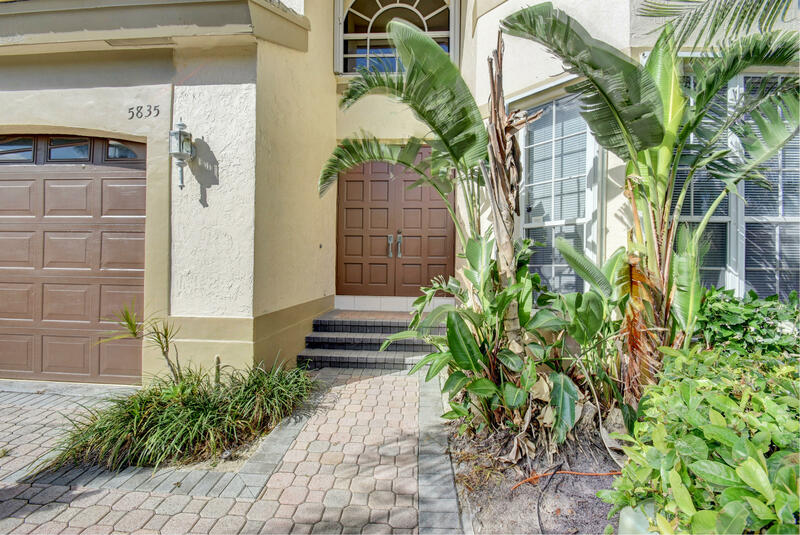 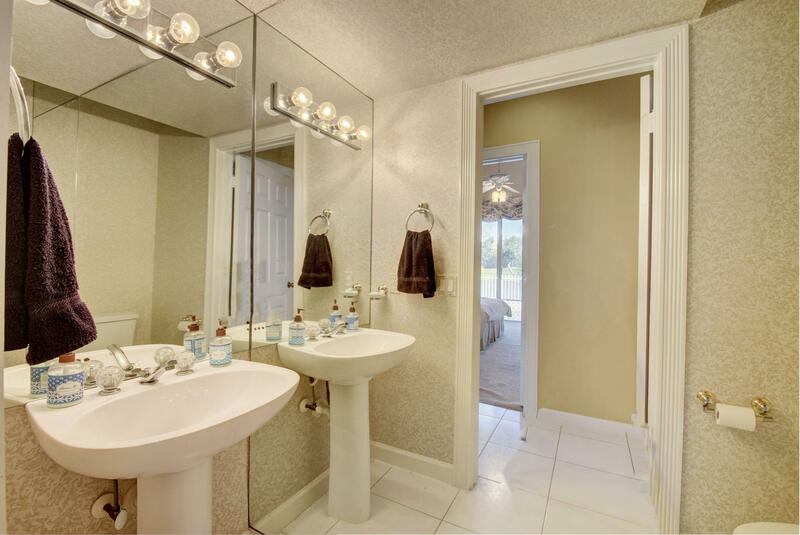 I am interested in 5835 42nd Terrace, Boca Raton, FL 33496. 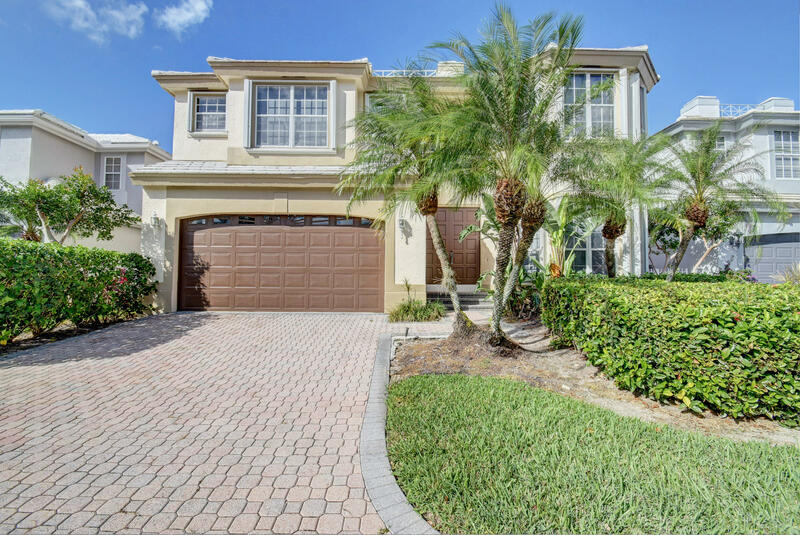 Enjoy the serene lake & golf course views and plenty of sunlight as you enter this lovely two story home offering 3 bedrooms with the Master down plus a spacious loft, 2 1/2 baths and a pool. 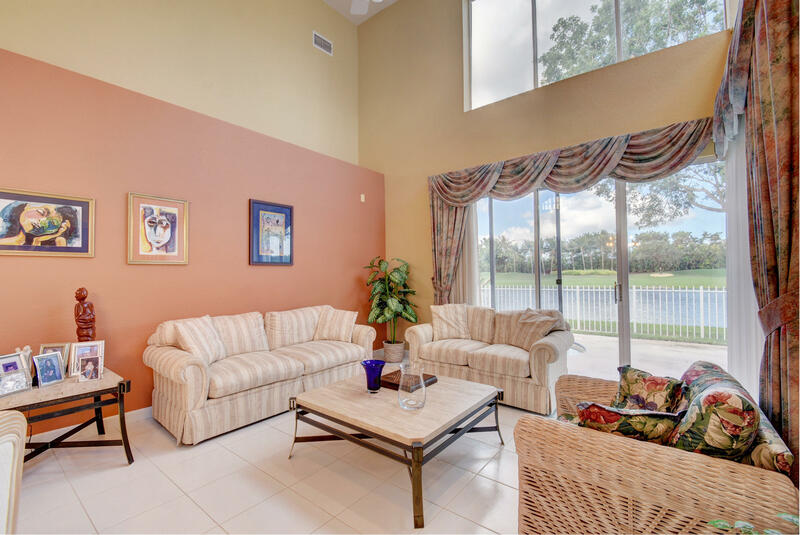 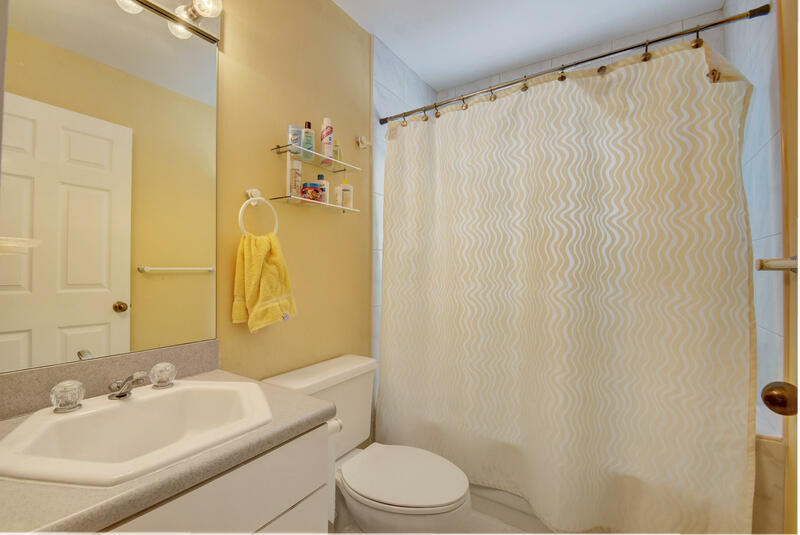 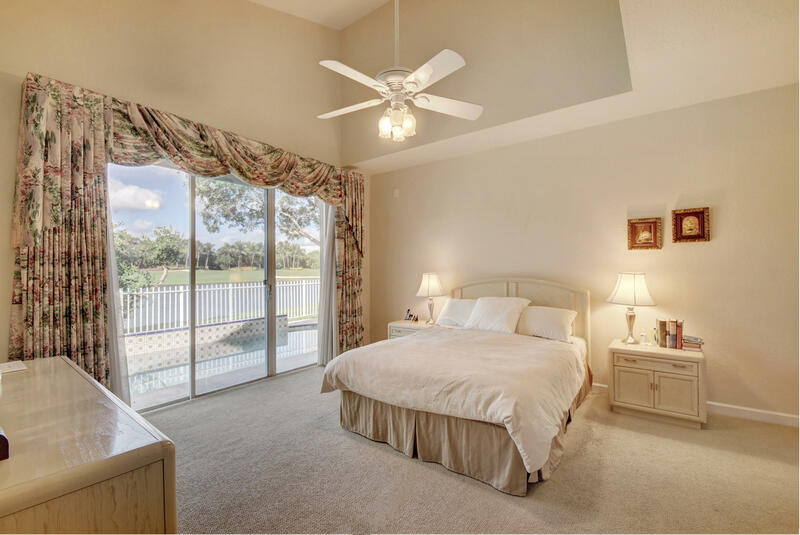 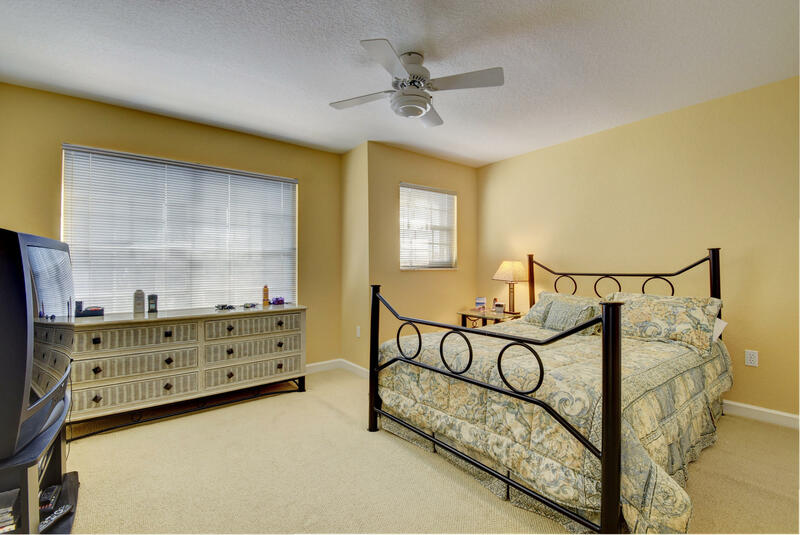 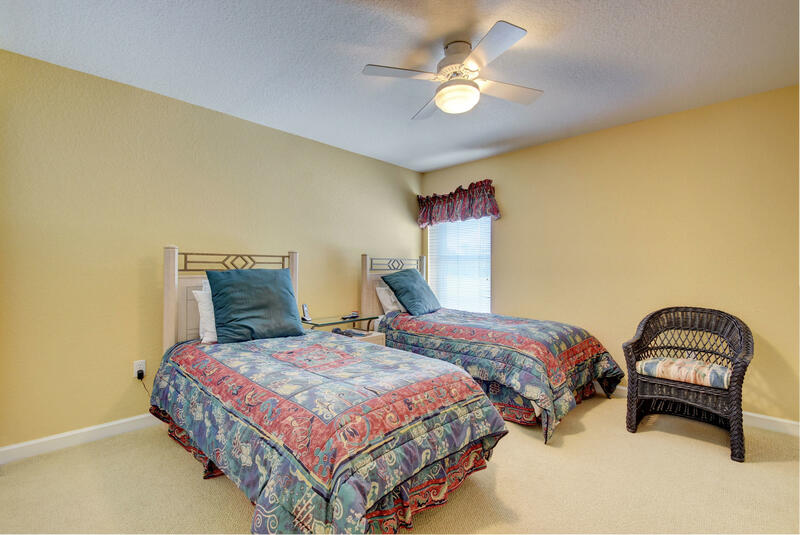 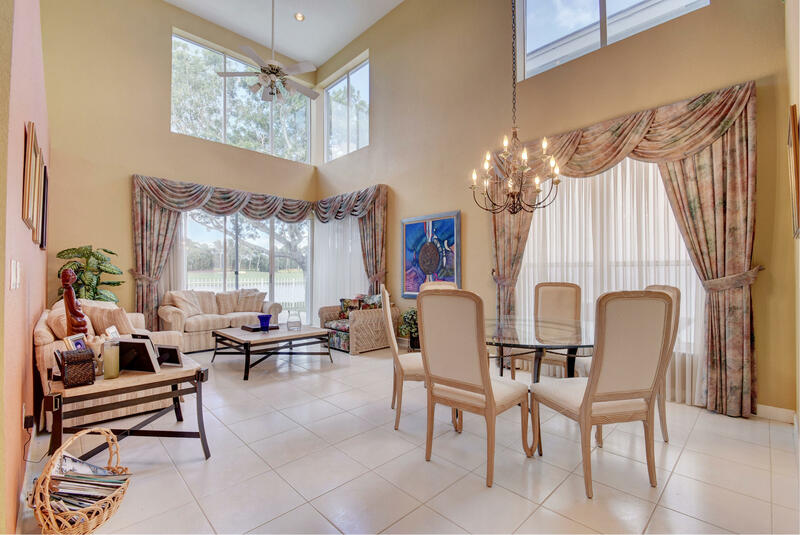 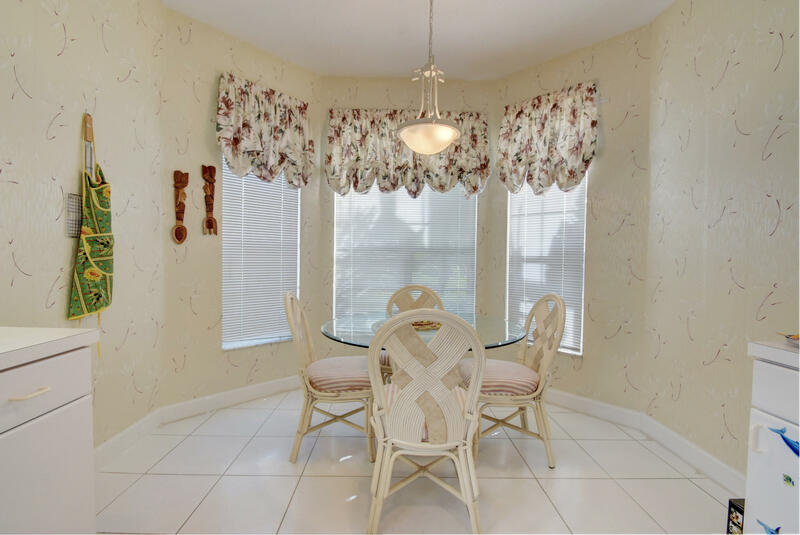 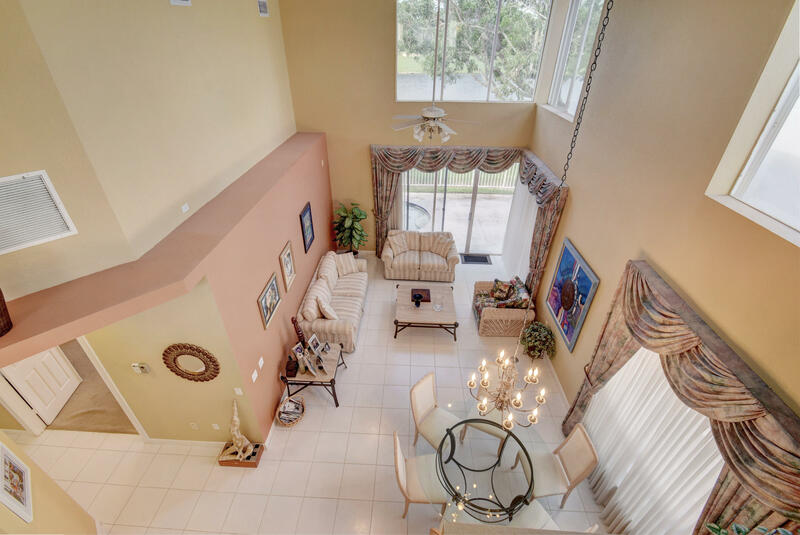 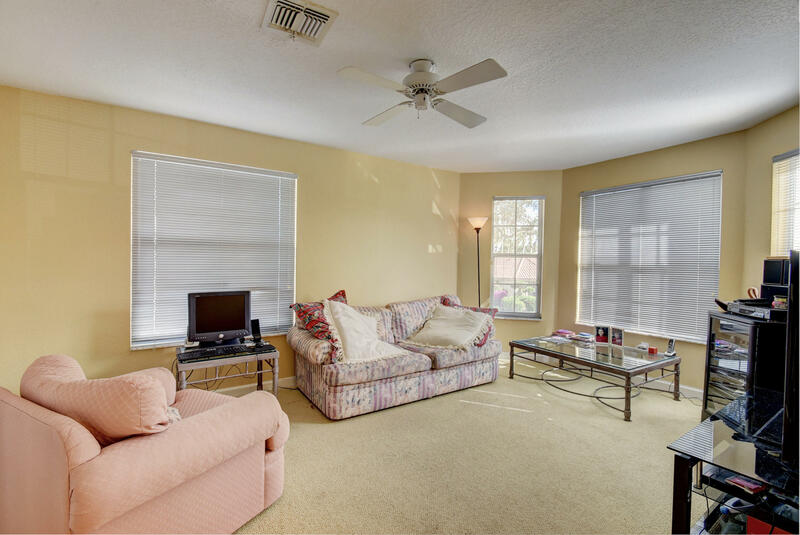 This lovely home offers volume ceilings; white tile floors & neutral carpeting; custom window treatments & central vacuum system. 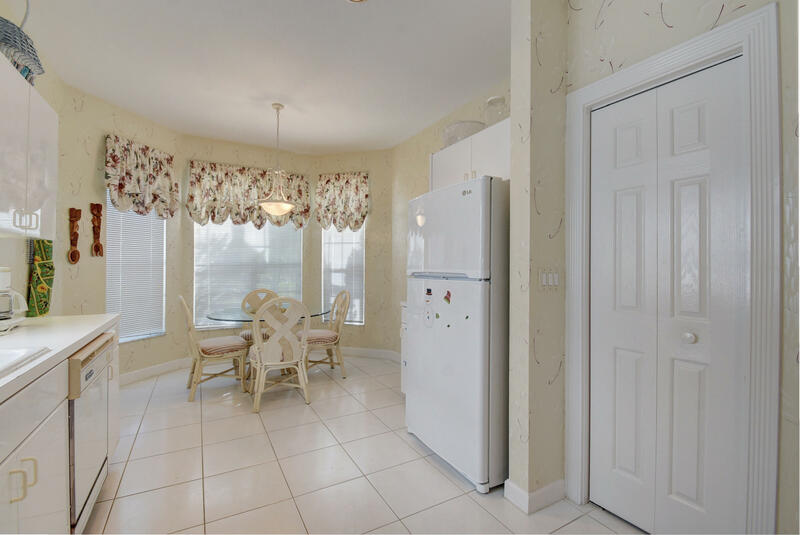 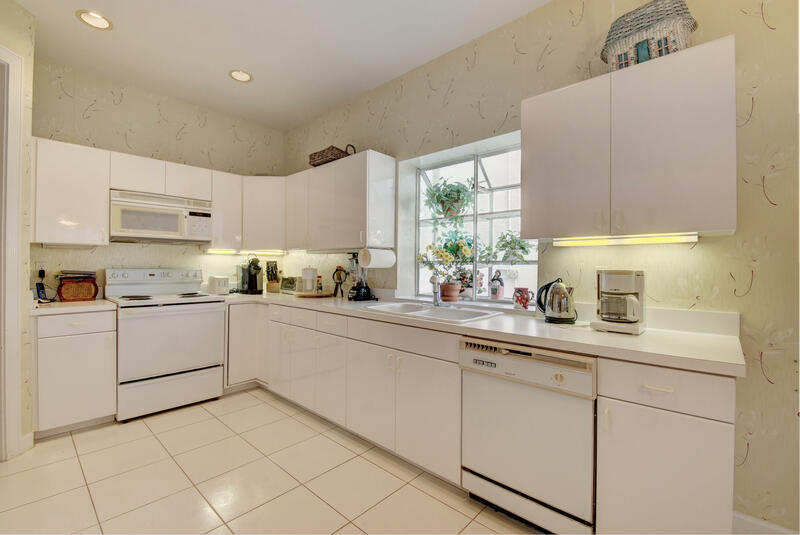 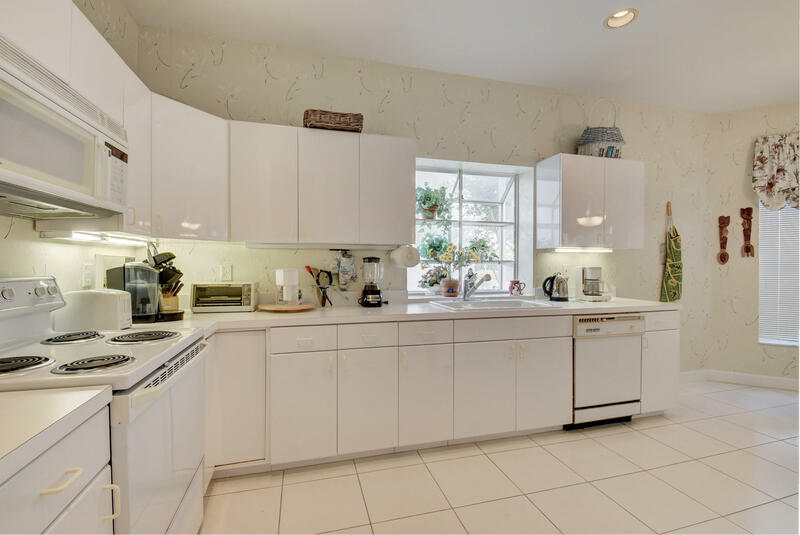 The kitchen features white cabinetry, countertops and a charming breakfast nook. 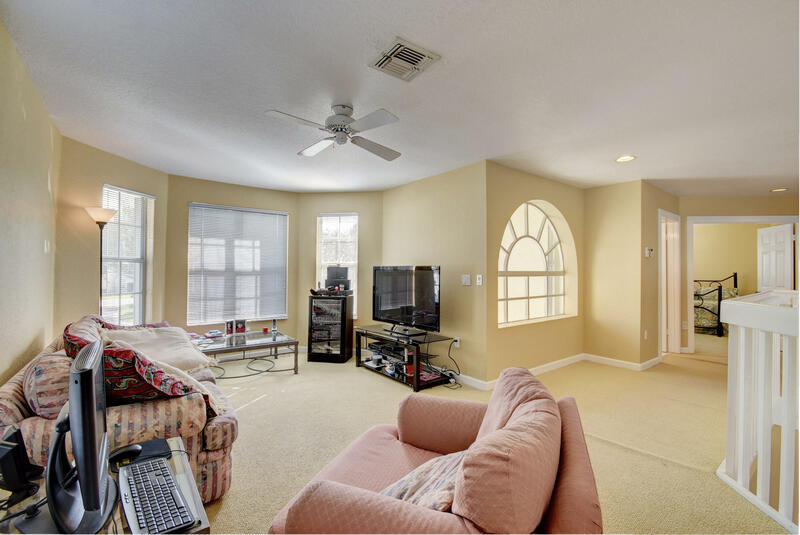 The air conditioning systems were replaced in 2011 and there are hurricane accordion shutters around the home. 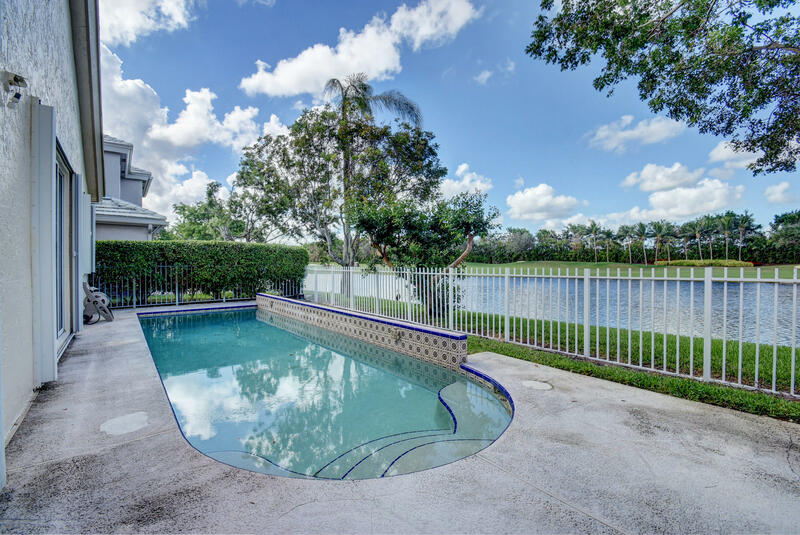 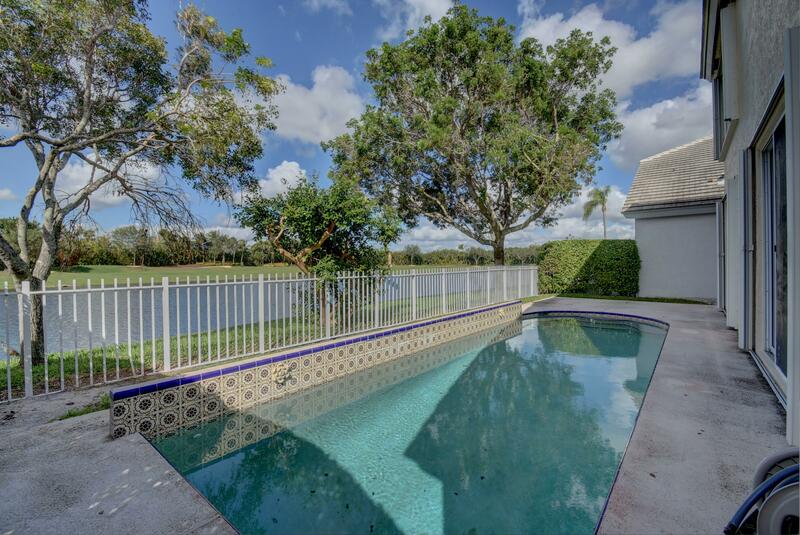 The patio has a lap pool with vistas of the lake and golf course!Value priced to sell!